Continuing with her series Solo Piano Plus, Beth Green next offers Plea for Humanity for acoustic piano and digital cello and violin. Each piece in this series begins with Beth improvising on her grand piano and then creating accompaniments with digital instruments. In this song, we can feel ourselves calling for help — from one another, our own inner beings and even the divine. It’s very moving. Check out all Beth’s videos on YouTube, including music and spoken word. 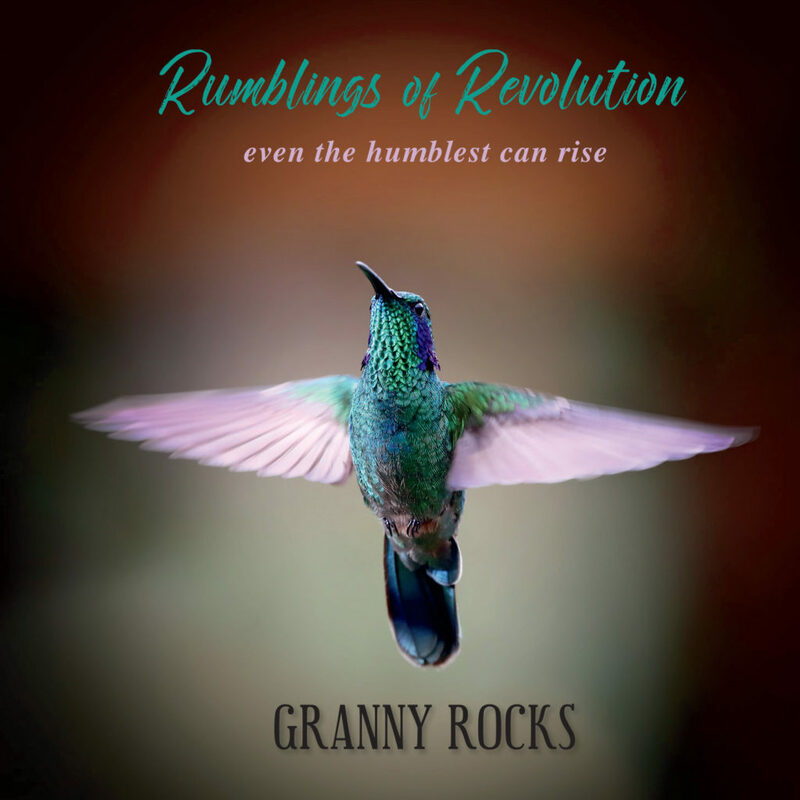 It’s all at Granny Rocks TV.